Hanging out with CDEC friends in Lee Hall talking about #Haiti. Big daddy … all the way to Florence! Owned media can be a huge influencer for earned and paid. Let’s be honest, earned media is about relationships. Organizations can have the best stories, provide the best value for the community, and have the most topical items to influence media outlet’s bottom line…but without relationships this means nothing. ZILCH! That’s why you see organizations hire PR firms, mainly for their relationships leveraging their sphere of influence. 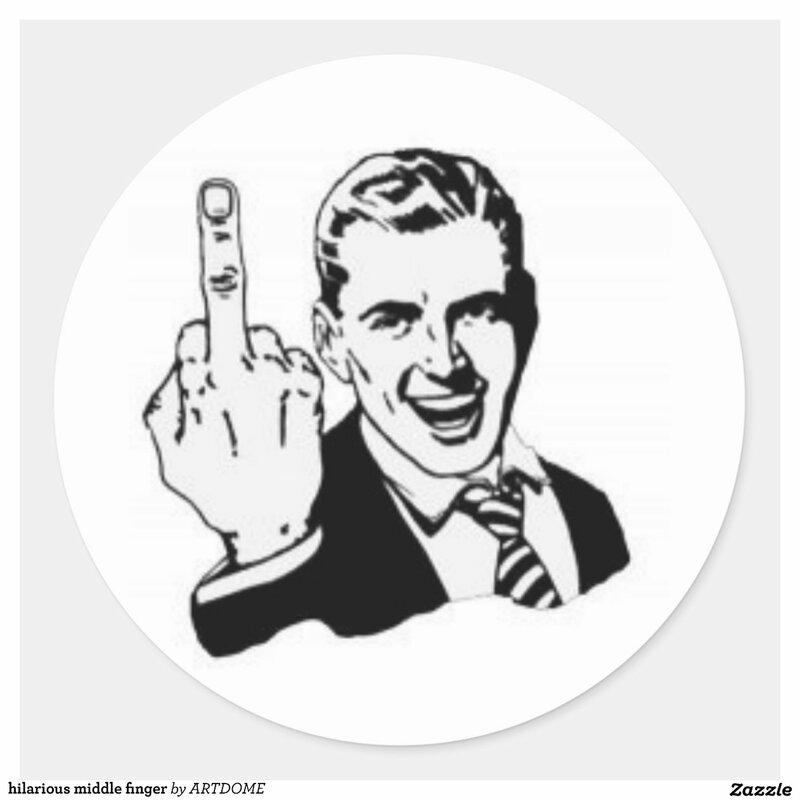 Yes…I said it…give them the middle finger and prove them wrong! Many times, I am asked to speak to college students and they always want to know my path. They want to know what I do and how I was able to get where I am today. I always ask them, what is their dream job? I ask them to tell me, what would they do if money did not matter! Many students struggle with that question, having a hard time to frame the wisdom of what tomorrow might hold, given the frankness and reality of their upcoming graduation. I ask them…what is you passion? So you want to be strategic…shift your mind not your job title. I have had many people ask me, what does it mean to be strategic? I think it is an interesting question, one that emerges when those whom I mentor want more strategic positions. I have spent my years serving in roles that were very tactical, executing very tactical concepts using technology where the job was dependent upon the precision of that technology. I have also learned how to shift that very tactical thinking into broader applications, preparing for long-term strategic opportunities. During the time I was working on a large portion of my graduate research, I began to study the principles of techne and praxis. I was sitting in Figs Coffee Shop downtown Anderson and met someone that knew my grandfather. Well…I guess many people in Anderson knew my grandfather. I knew him as Pop. He was a real estate man and probably sold almost every house in this city. He spent majority of his life serving this town. Our conversation this morning made me think about my Pop, especially when he pivoted his business. Some may ask…how do you pivot your business in residential real estate. Well…he did and I think it paid off. In the 1980’s…there was a huge slump in real estate. Similar to what we have experienced these last few years. No one was buying and for businessmen like my Pop…you had to work *hard* for every dollar…harder and harder. My Pop found himself in the corporate relocation business. He would help large companies like Michelin, Fugi, and other large companies buy and sell homes when they moved talent in and out of the Anderson area. He had to innovate…he had to pivot…he had to find new ways to generate revenue while doing the thing he loved the most. He loved selling homes, but most of all…he loved helping people. Pivoting is an interesting topic. One that I found myself teaching last year in the Clemson MBAe program. I was really teaching digital communications and marketing. But what I was really teaching…how to communicate your brand message. Those MBAe students were creating their businesses and some where writing plans; many learning that the plans they were writing were not feasible business ideas. They had to pivot, alter their course but learn to stay true to their underlying goals and vision. How do we pivot. Well…I do not think I have the best answer. 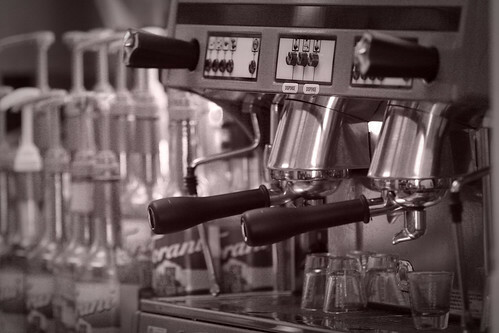 But what I know…if you have a business that is successful yet beginning to realize the feasibility of the business model is altering…you have to be prepared to do a few things. 1) Either jump out like Seth Godin says in his book called The Dip. Execute the exit strategy. 2) Pivot – alter your course. But, you have to know your vision and be willing to alter the course in-order to stay true to your vision. My Pop had to pivot. He did and it paid off. I still think about him almost everyday. I would love to sit with him downtown Anderson and talk business. I would love to talk about his vision and where he sees business is growing here in Anderson, SC. 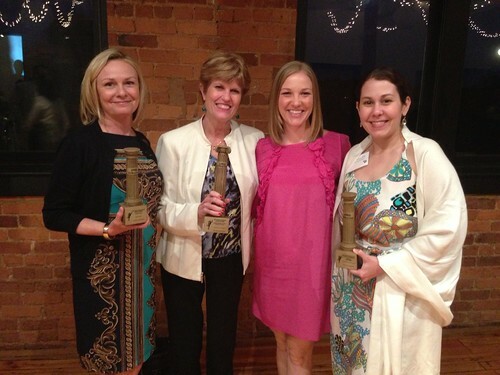 Congrats to Robin Stelling, Robyn Zimmerman, Sara Dereng, and Karen Potter for representing Greenville Health System during the 2013 SCPRSA Mercury Awards. Congrats friends! To see all the award winners, go to SCPRSA.org.